TOPPS TILES CREATE A LEARNING COMMUNITY! In 2016, Growth Engineering and Topps Tiles created theHub – a hugely exciting learning technologies project. The boost in engagement was so dramatic, John Shaw and his team could barely keep up! 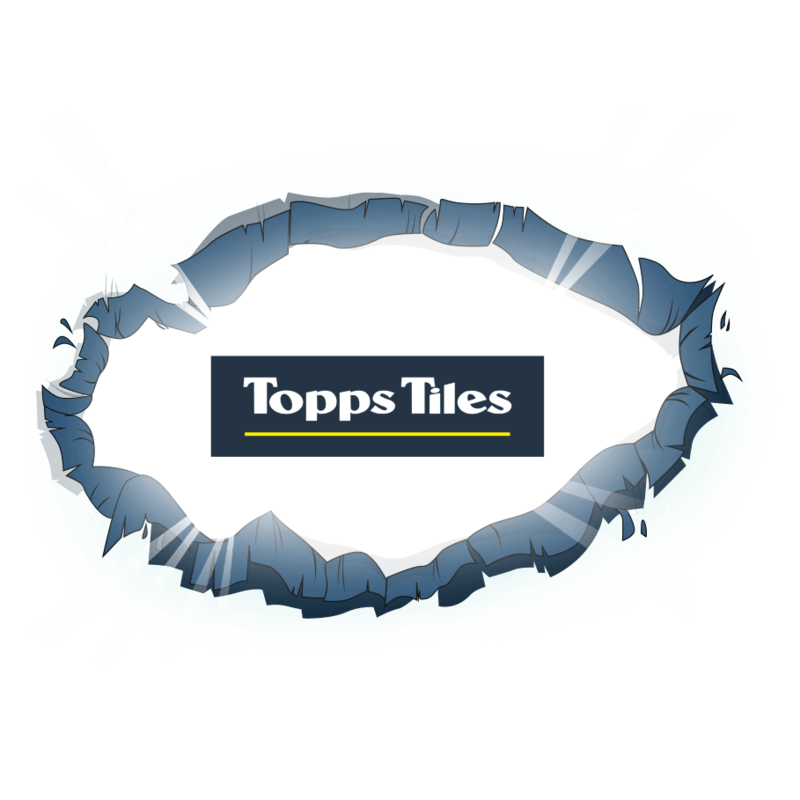 Read the case study and find out how Topps Tiles brought all of their people closer together! Brought to you by Growth Engineering – the engagement experts!